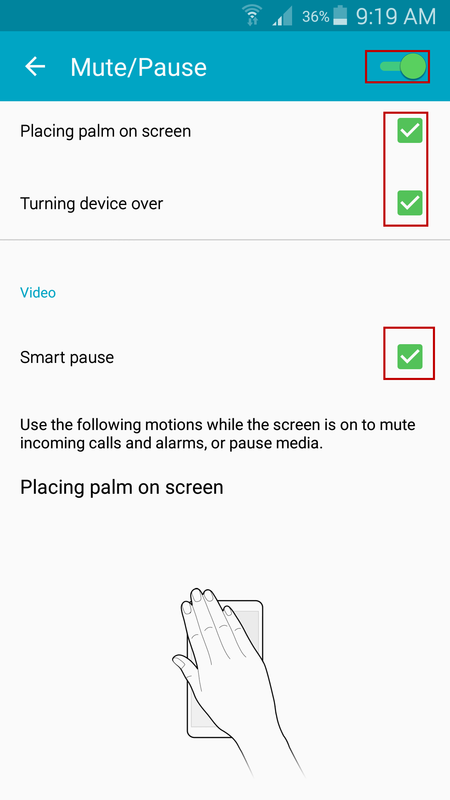 How to use Motions and Gestures on Samsung Galaxy? 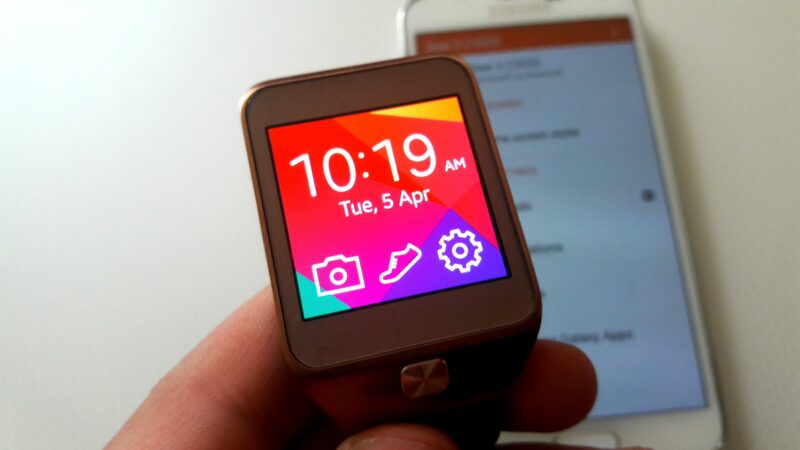 Samsung is always trying to produce something different from other devices for their users and it’s a kind of surprise. 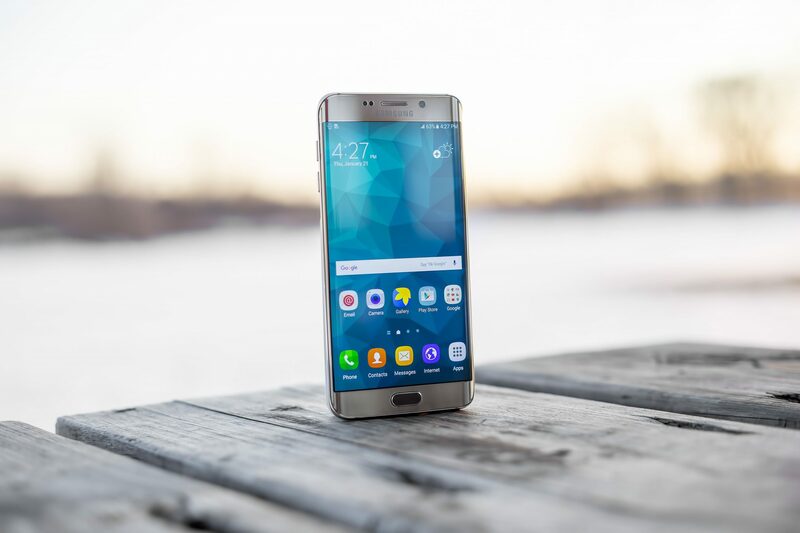 This time, Samsung have produced two extraordinary smartphones the Samsung galaxy S7 and S7 edge which we can take Motions and gestures as a good instance of that means controlling without hands. 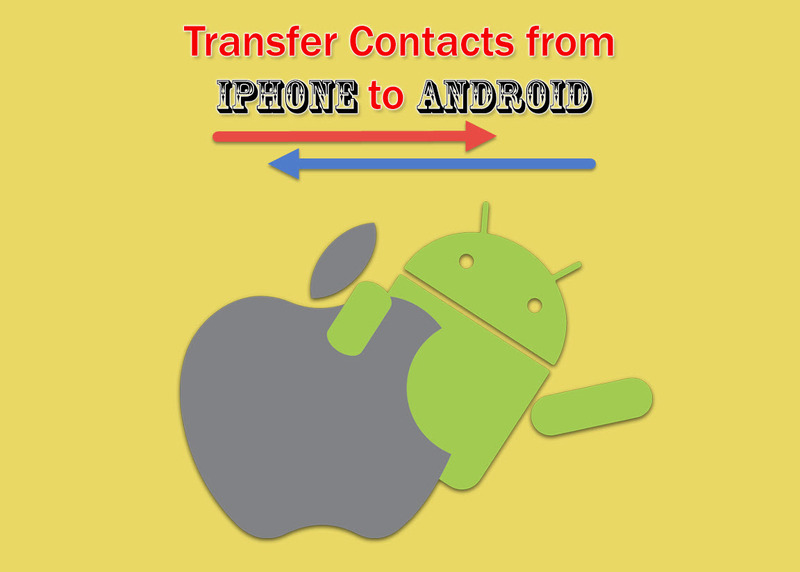 They are one of the coolest features in your phones that makes everything easy for the users. 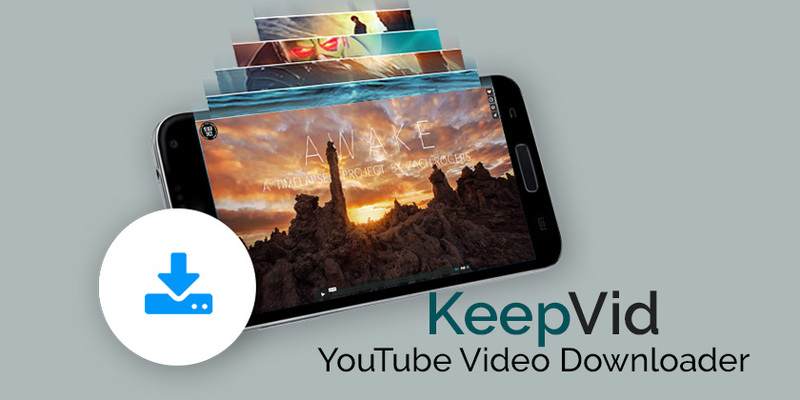 Now it’s time to enable Motions and Gestures and use this great feature anywhere, anytime. There are exactly five motions and gestures are in Samsung Galaxy S5 such as Air browse, Direct call, Smart alert, Mute/Pause and Palm swipe. It’s like the top 15 features that we discussed about. Now let’s get started by reviewing and using them. 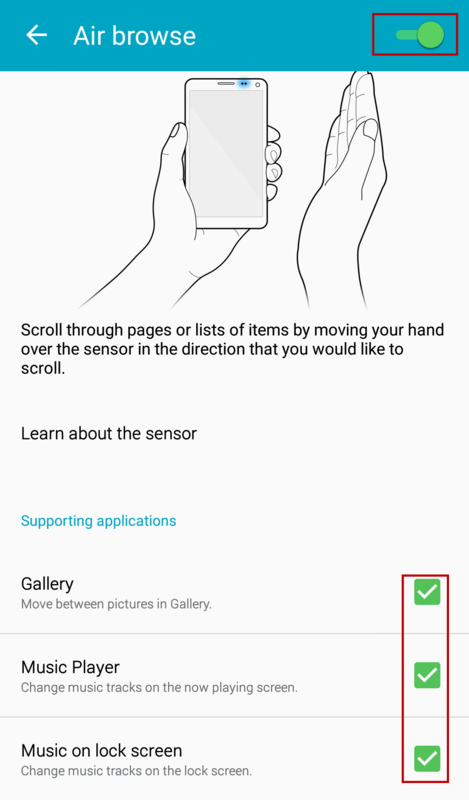 By enabling the Air browse you can scroll through pages or lists of items like Gallery, Music player and Music on the lock screen just by moving your hand over the sensor in the direction that you would like to scroll. When the Air browse is available, the hand icon will appear on the status bar at the top of the screen. To enable Air browse go to > Settings > Motions and Gestures, set it on. You can mark the supported applications also. 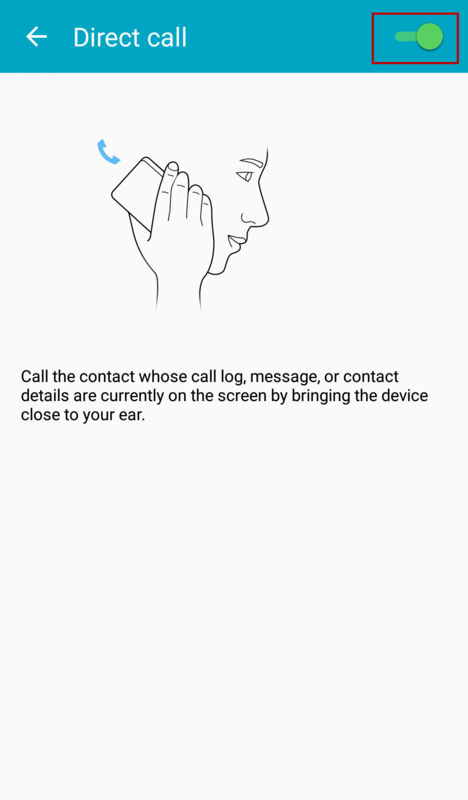 The Direct call is awesome because through this simply you can call the contacts whose call log, message or contact details are currently on the screen by bringing the device close to your ear. 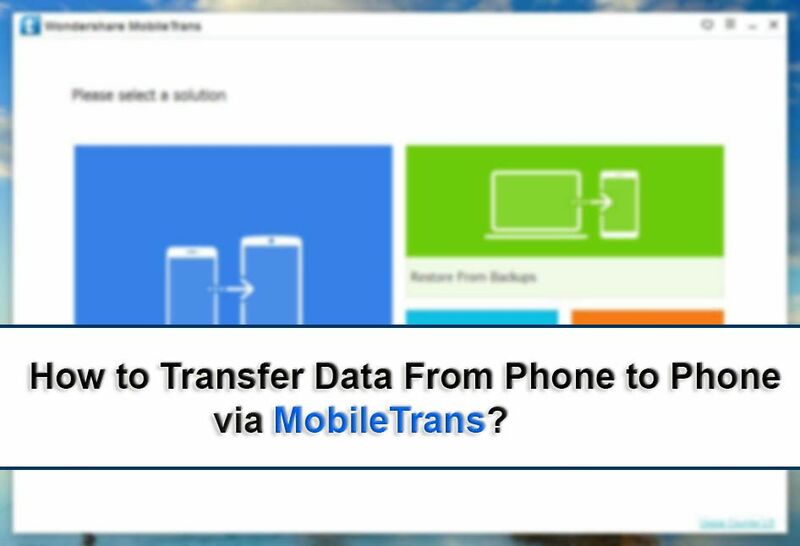 To enable this motion, go to > Settings > Motions and Gestures > Direct call. Smart Alert makes your phone amazing, it vibrates when you pick your smartphone up and it will notify you about missed calls and messages. 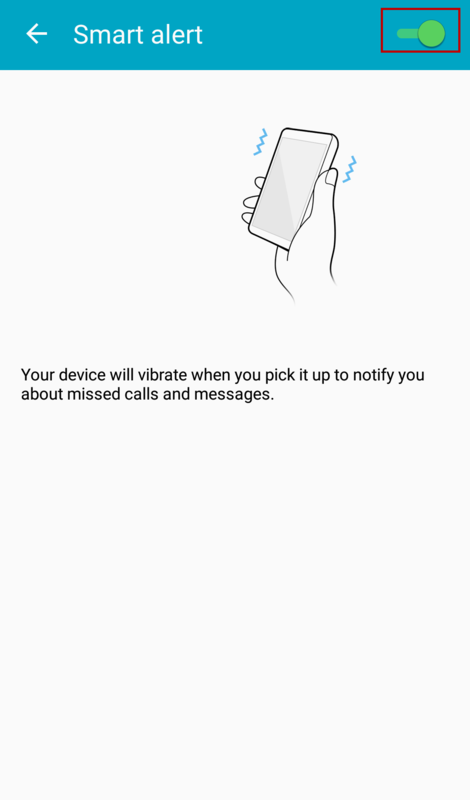 To enable, head up to Settings > Motions and Gestures > Smart alert set it on. Here are three options that each of them has their own usages. By placing palm on the screen: it simply mutes the incoming calls and alarms. Turning device over: silent the incoming calls. Smart pause uses the front camera to detect if you are facing the screen and pauses videos when you look away. To enable it, go to > Settings > Motions and Gestures > Mute/Pause. Want to screenshot? 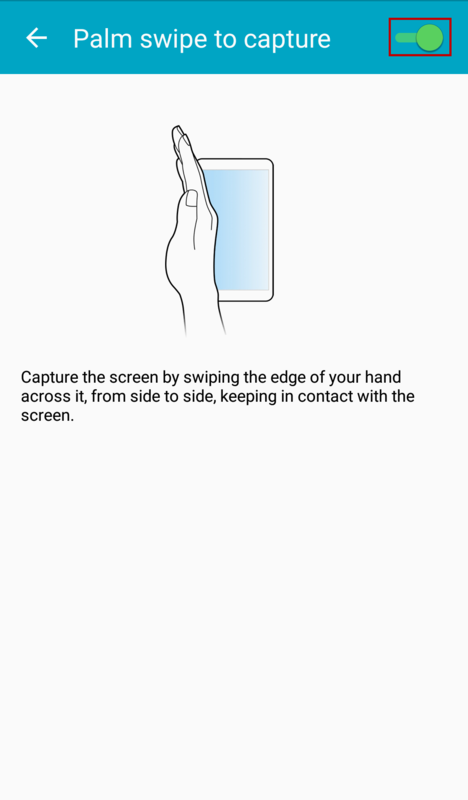 yes, now it’s an easy way to capture the screen just by swiping on the edge of your hand across it from side to side keeping in contact with the screen. To enable it go to > Settings > Motions and Gestures > Palm swipe. Love this amazing features? 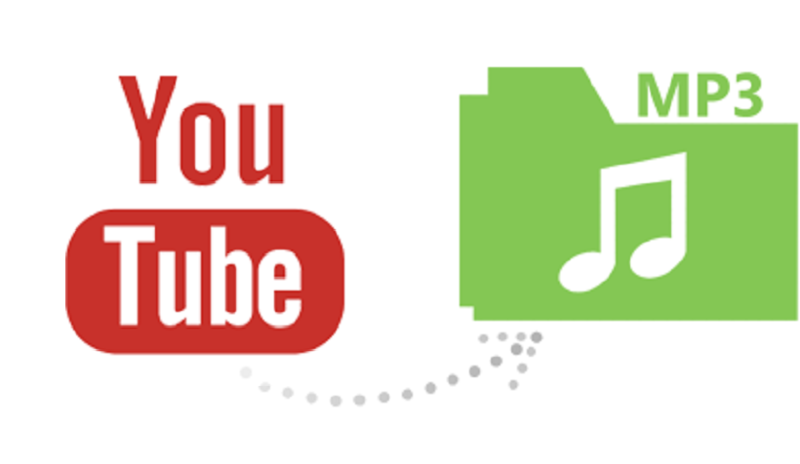 Subscribe to our newsletter and get cool articles daily. If you’ve any feedback regarding this ask us through comment. The best article you’ve ever done. Don’t you have them on your device?